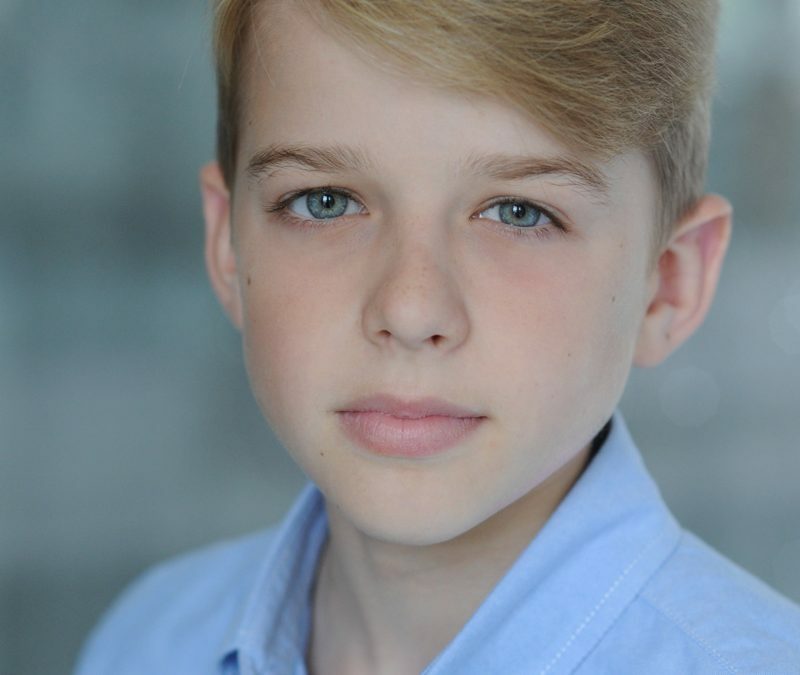 Congratualtions to GAPA pupil William Blenkinsop who makes his TV debut this weekend on ITV in the new movie Churchill’s Secrets. Tune in at 8pm this Sunday to see 12 year old William playing the role of the young Randolph Churchill, son of Sir Winston Churchill who is played by the British Acting heavyweight Micheal Gambon. It was a wonderful opportunity for Will to work in a film directed by Charles Sturridge, the respected Director well known for his Brideshead Revisted, A Handful of Dust and Where Angles Fear to Tread. William’s dedication and hard work at GAPA in his dance, drama and screen acting lessons has really paid off and we look forward to seeing his career continue to move forward. Will’s has also just been cast this week in an animated film whose Director’s last film was BAFTA winning and Oscar nominated.